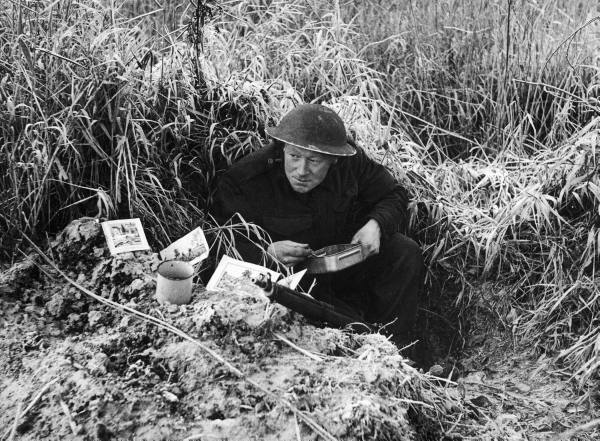 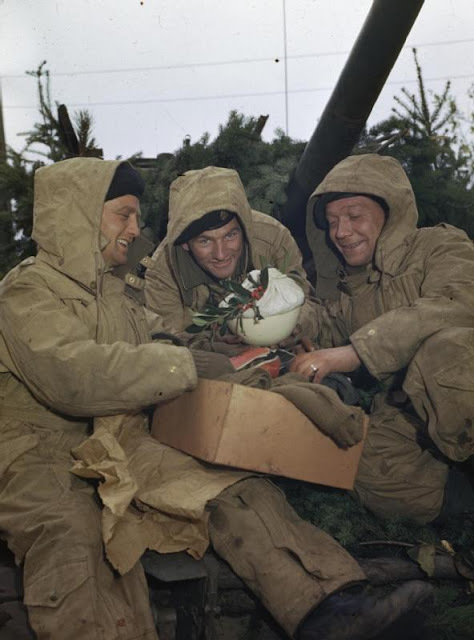 Part two of our Christmases at war! 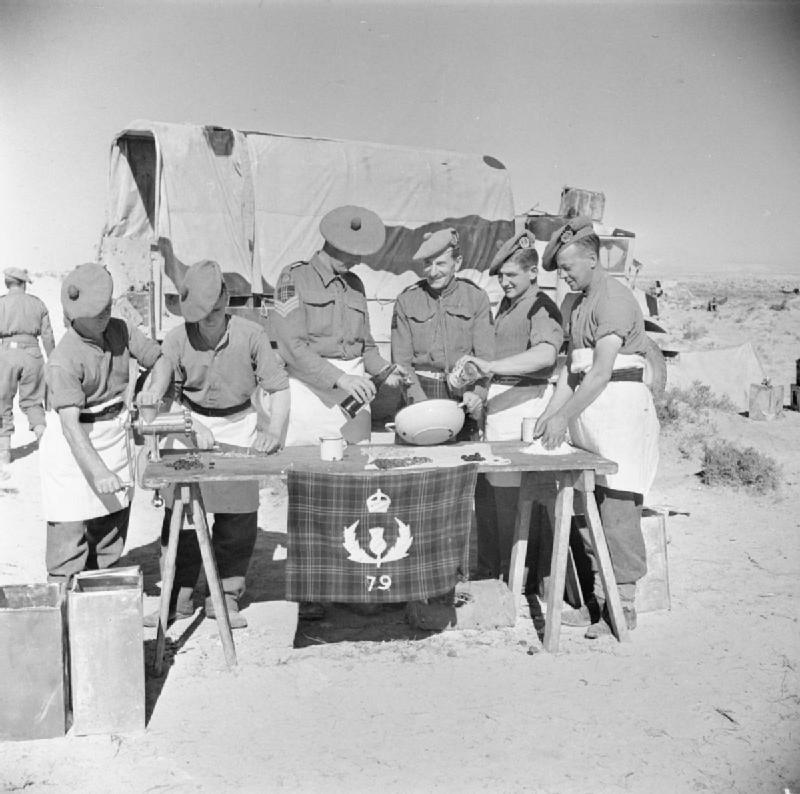 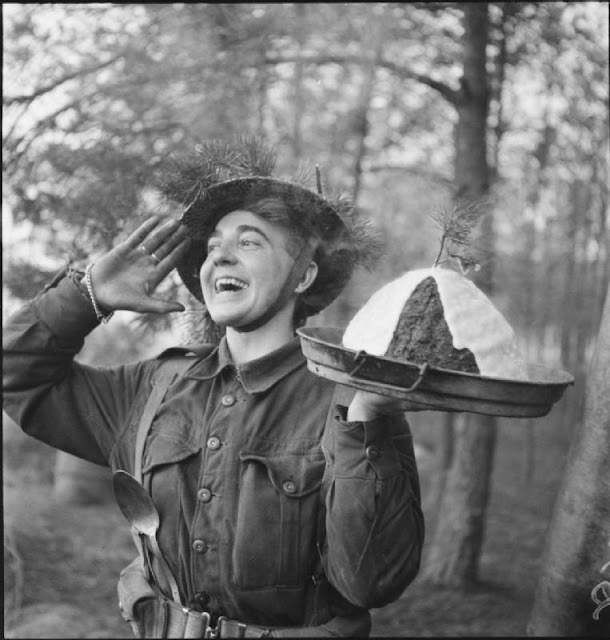 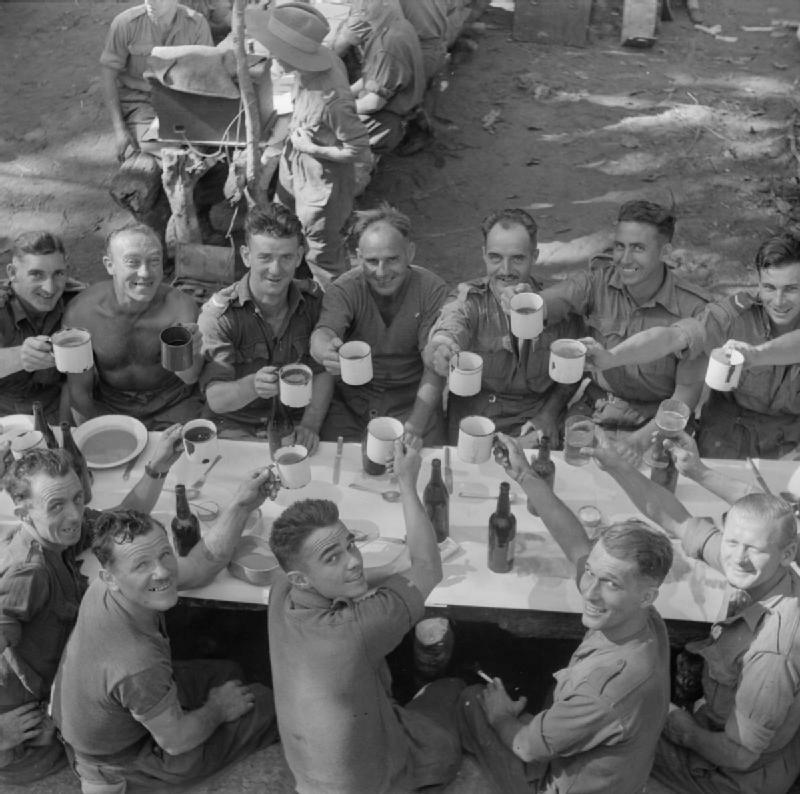 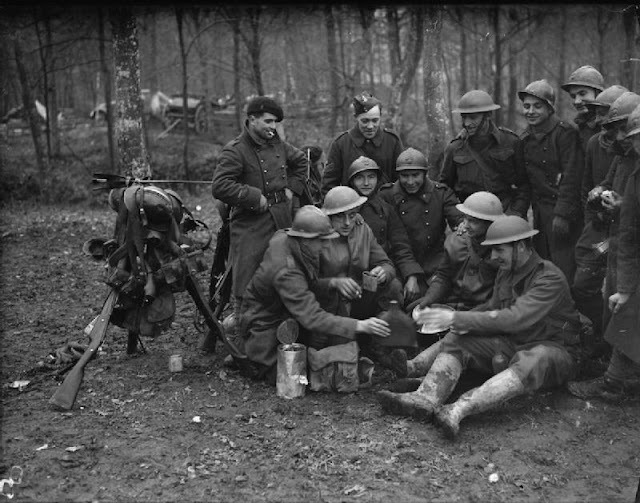 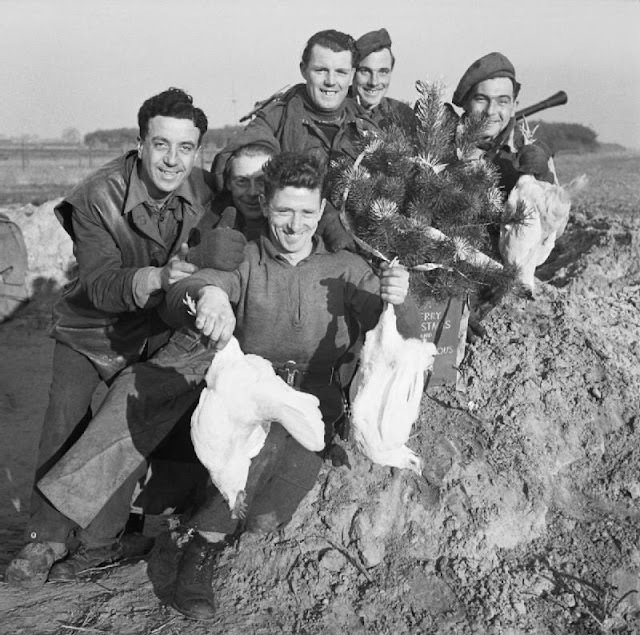 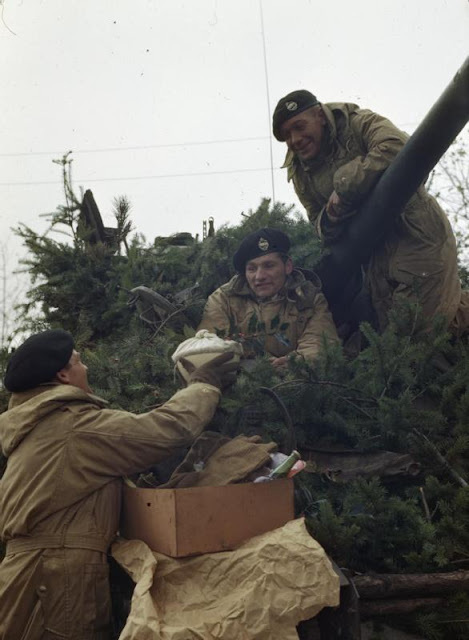 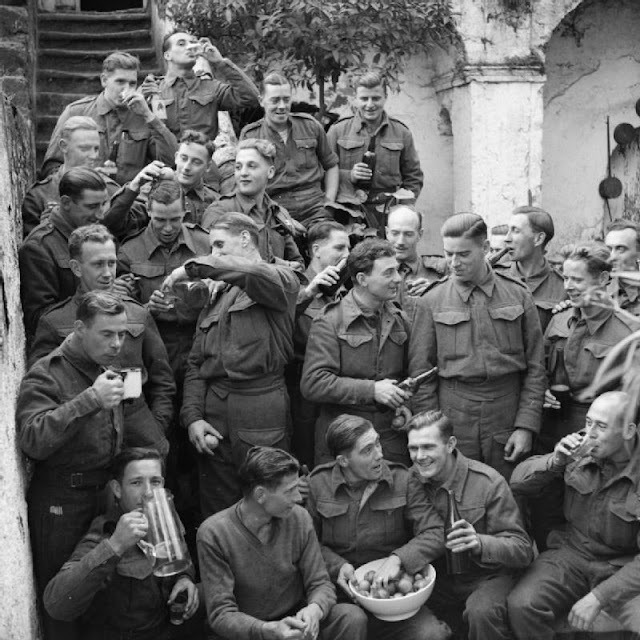 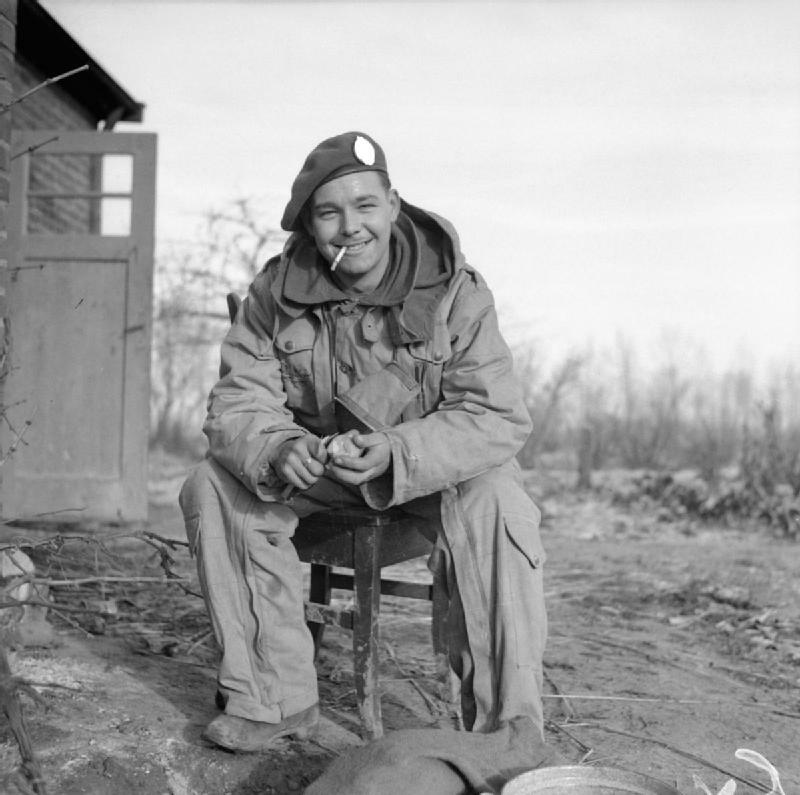 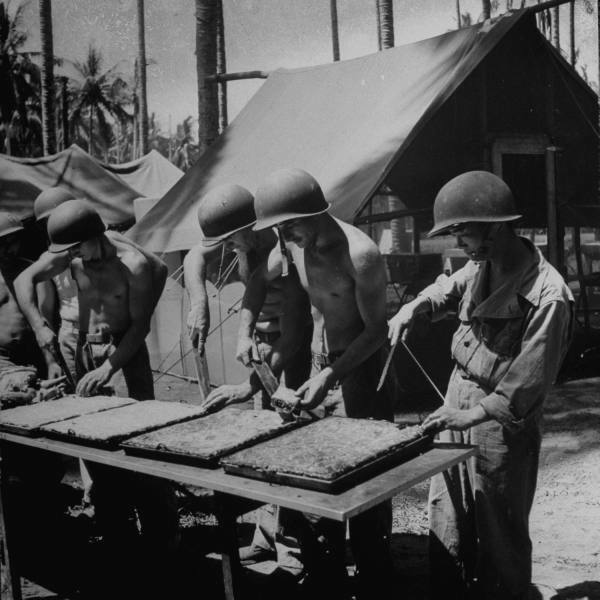 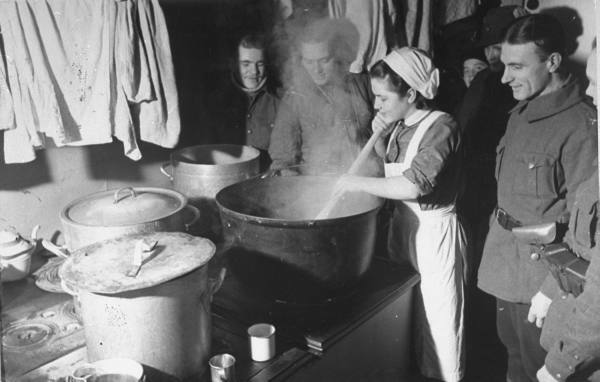 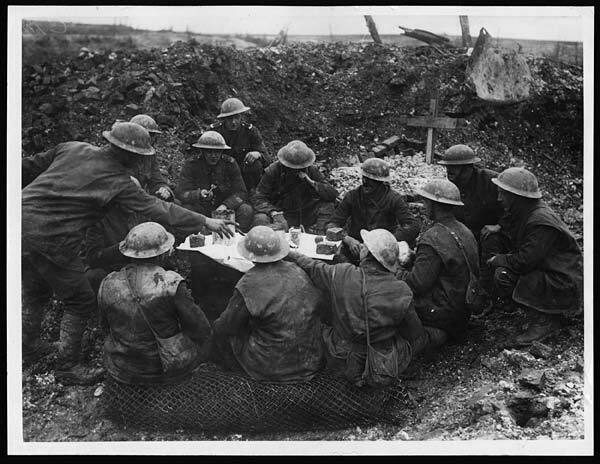 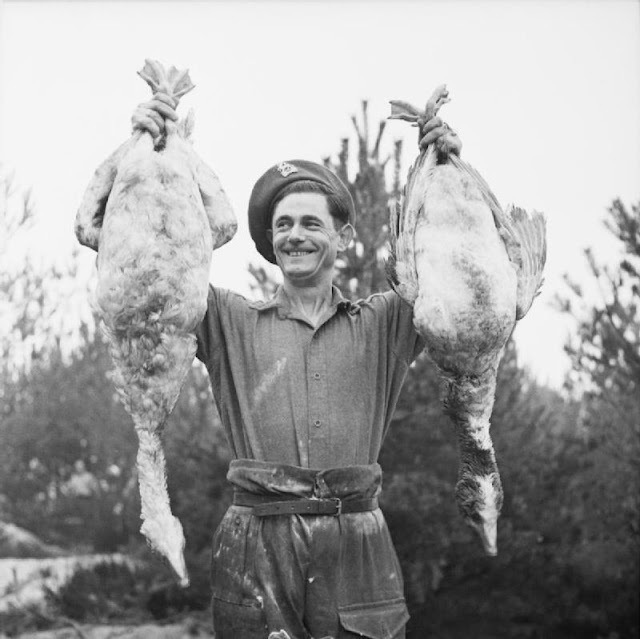 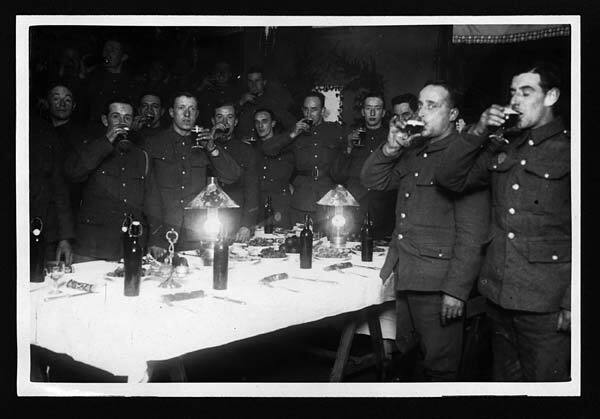 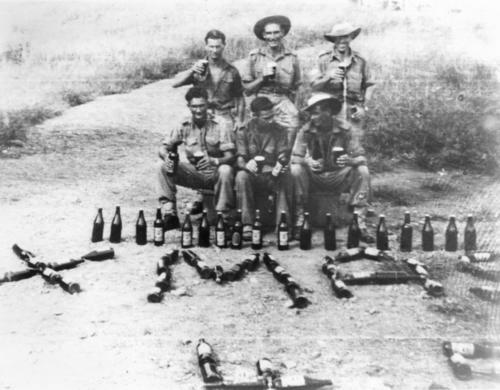 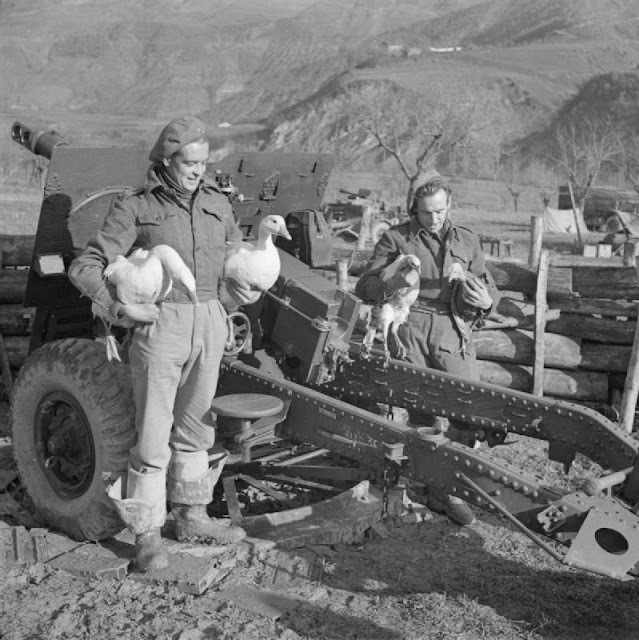 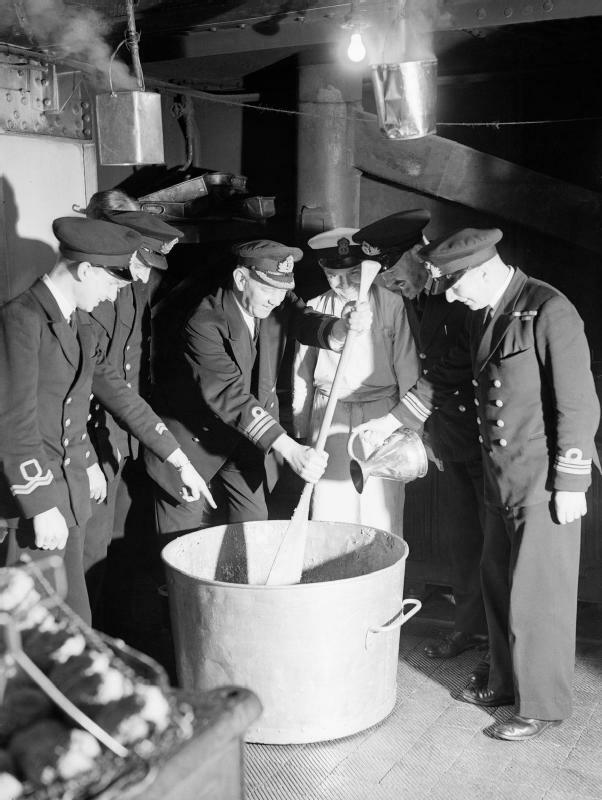 Christmas celebrations were, of course, good for morale-- especially, as the smiles in these photographs show, the parts with food and drink. 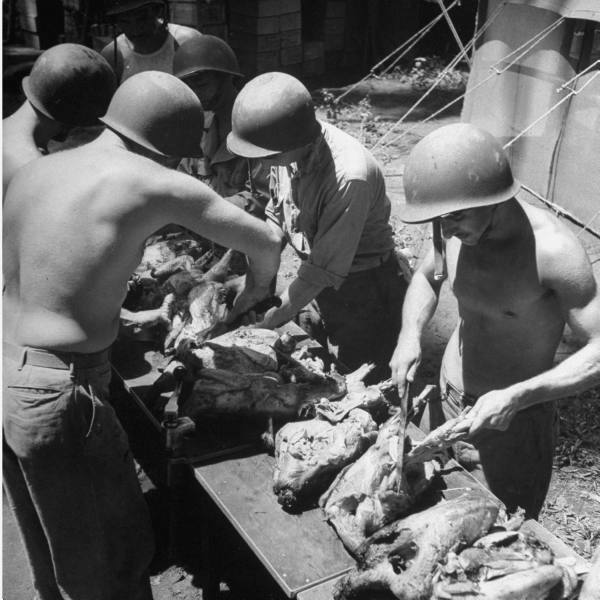 Carl Mydans, LIFE © Time Inc. 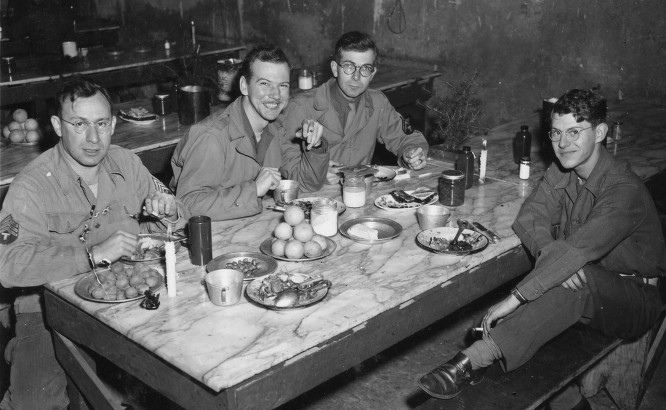 Thanks whenever this was but I need to know if there was Christmas dinner for the jews who were sent tot the concentration camp and if there was Christmas dinner I need to know what it was.